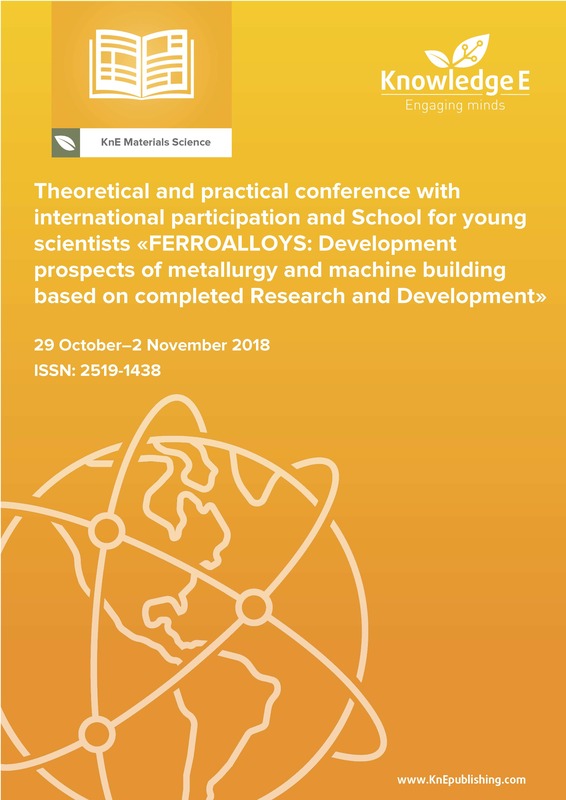 The major aim of the conference was to conduct an analysis of ferroalloys industry and raw materials as well as evaluation of Research and Development trends in ferroalloys production and application, products quality improvement, recycling of technogenetic raw and ecology and economy problems. Conference topics: Physico-chemical theory of ferroalloys production and application processes, raw materials resources for ferroalloys production, ore extraction and beneficiation, international experience of ferroalloys production, ferroalloys application, technogenetic raw and recycling technologies, ecology-economical features of ore extraction and beneficiation, and ferroalloys production and application. China and Russia have a perspective collaboration that includes various activities of cultural and people-to-people exchanges, aimed to deepen the understanding and friendship between the two countries. In order to enhance the communication between the scientists of the two countries, to promote scientific and technological innovation and economic modernization, ASRTU decided to organize the Sino-Russian ASRTU Conference on Alternative Energy. 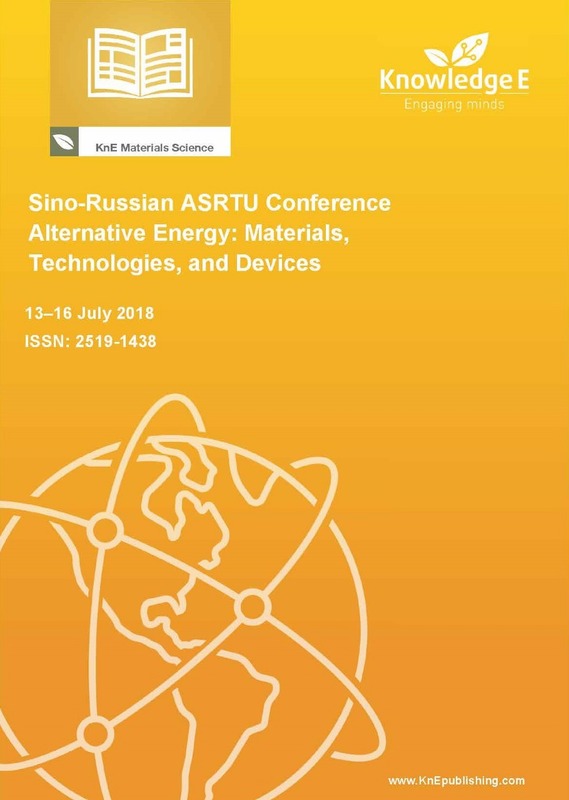 Sino-Russian ASRTU Conference on Alternative Energy was organized with an aim to provide a forum for academics, researchers, and engineers to present their papers on recent advances and to meet and exchange information on all aspects of alternative energy: materials, technologies, and devices. The conference covered all aspects of alternative energy materials, technologies and devices including, but not limited to: (i) materials for energy generation, storage, and conversion, (ii) advanced fabrication techniques of functional energy materials and devices, and (iii) wind, solar, smart-grids and other devices (solutions). Conference topics: materials for energy generation; materials for storage and conversion; advanced fabrication techniques of energy materials and devices; wind, solar, smart-grids and other devices (solutions); economic and ecological aspects of alternative energy. 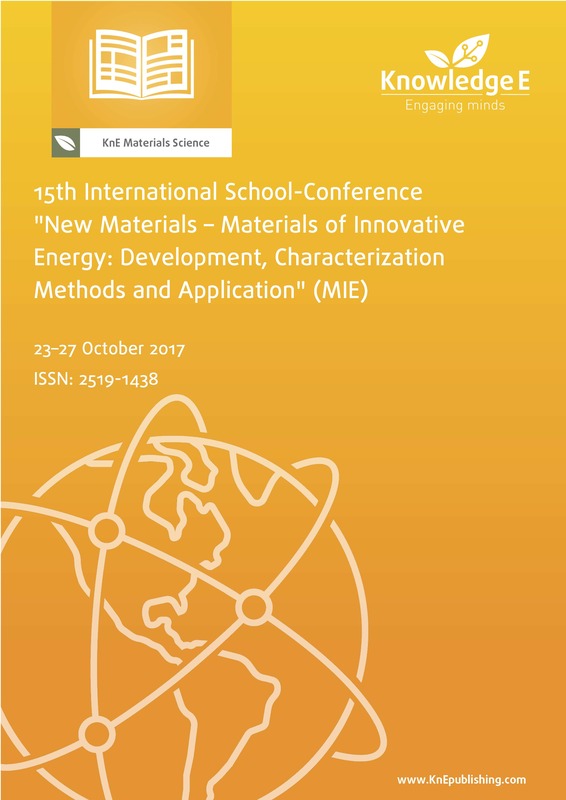 The 15th International School-Conference on "New materials – Materials of Innovative Energy: Development, Characterization Methods and Application" is an annual scientific meeting for students, young researchers, scientists, engineers, industry professionals, and university lecturers. The work program of this School-Conference included invited talks presented by major Russian laboratories and regulatory bodies (Rosatom, Rosenergoatom, FC TVEL, VNIINM, NIIAR, IPPE, NIKIET, etc.). Additional contributions were made by leading international scientists from the USA, Germany, France, Japan, China, Belarus, Kazakhstan, Ukraine, and others. Conference topics: Materials of innovative energy—structural and functional materials; the technology of production and processing of materials; methods for characterization of microstructure and properties of materials; and methods of testing and certification of materials. Sponsors: JSC Tescan and the MEPhI Academic Excellence Project ("5-100" Russian Academic Excellence Project - http://5top100.com). Conference topics: Analysis of the current situation in metallurgy and engineering; analysis of the courses of fundamental and applied scientific researches of institutes of RAS, scientific research institutes, universities, and enterprises, working in the area of recycling and utilization of technogenic formations; and creation of the database on new prospective technologies. 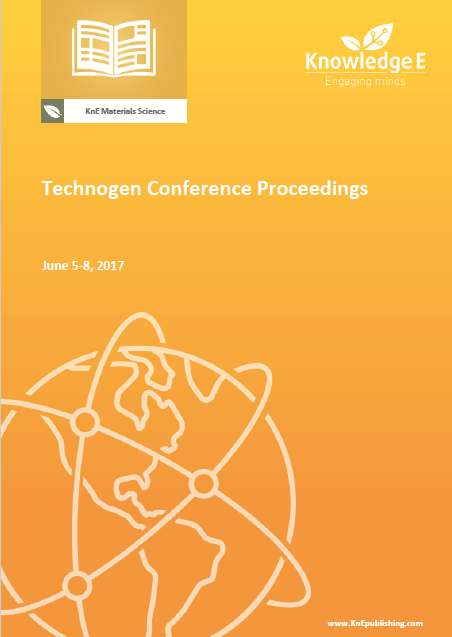 Indexing: Technogen Conference Proceedings are indexed in Web of Science (by Clarivate Analytics, formerly Thomson Reuters and ISI) as of 2 April 2018. 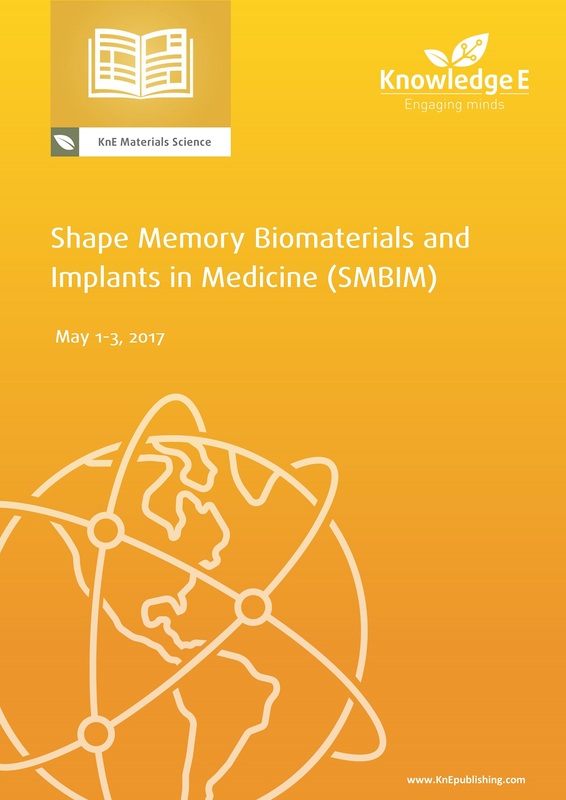 SMBIM-2017 provided a unique and ideal opportunity for a broad spectrum of researchers, clinicians, and other professionals to meet, discuss, share, learn and connect in order to enhance their knowledge on shape memory biomaterials for wide clinical practice. SMBIM-2017 covered a Keynote forum and Sequential sessions as well as poster sessions, exhibition, and other exciting social events. Conference topics: The conference included presentations covering the in-depth findings into recent advances in material science engineering and clinical experience. 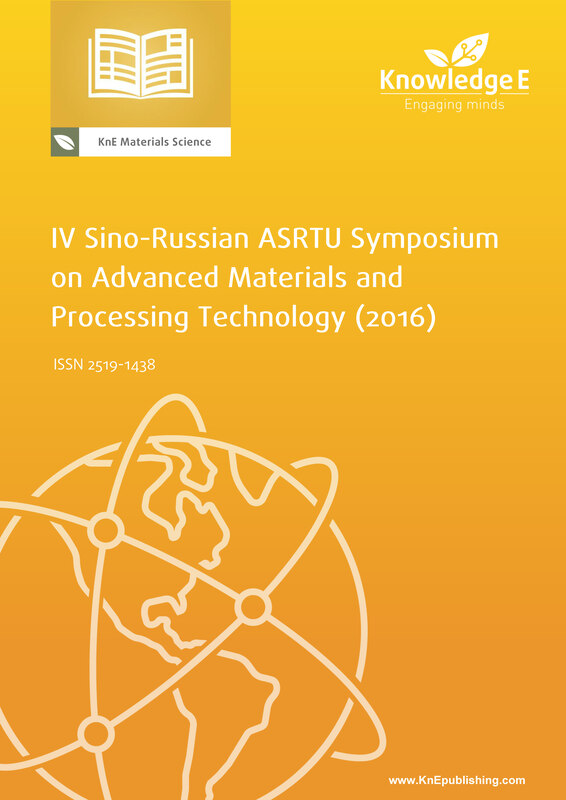 The “IV Sino-Russian ASRTU Symposium on Advanced Materials and Processing Technology” symposium was organized with an aim to provide a forum for academics, researchers, and engineers to present their papers on recent advances and to meet and exchange information on all aspects of materials and processing technologies. Indexing: ASRTU Conference Proceedings are indexed in Web of Science (by Clarivate Analytics, formerly Thomson Reuters and ISI) as of 19 March 2017.